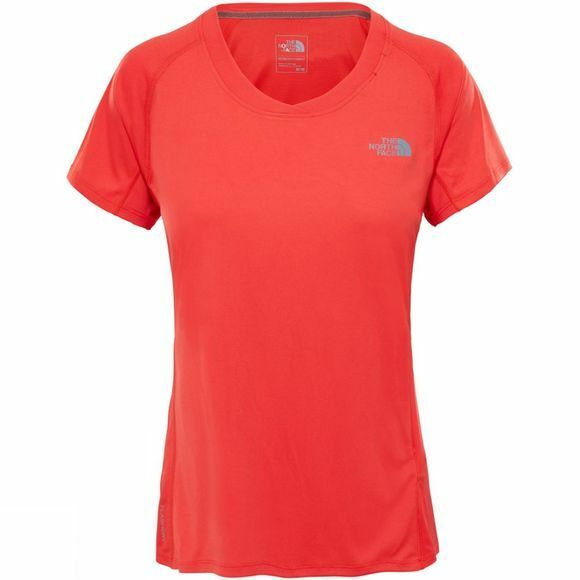 The Womens Ambition Short Sleeve Shirt from The North Face is lightweight, fast drying technical shirt designed for those with ambition. Made from FlashDry materials, they keep the sweat at bay so you can push your workout harder and still stay dry and comfortable . 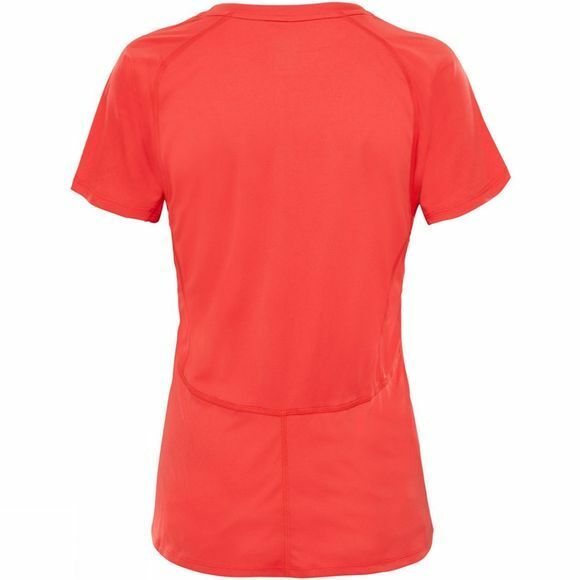 With UPF 30 protection, it is it the ideal top for going out for runs in the midday sun.